Freemasonry aims to promote Friendship, Morality, and Brotherly Love among its members. It is, by definition, a fraternity; comprised of men from every race, religion, opinion, and background who are brought together as Brothers to develop and strengthen the bonds of friendship. 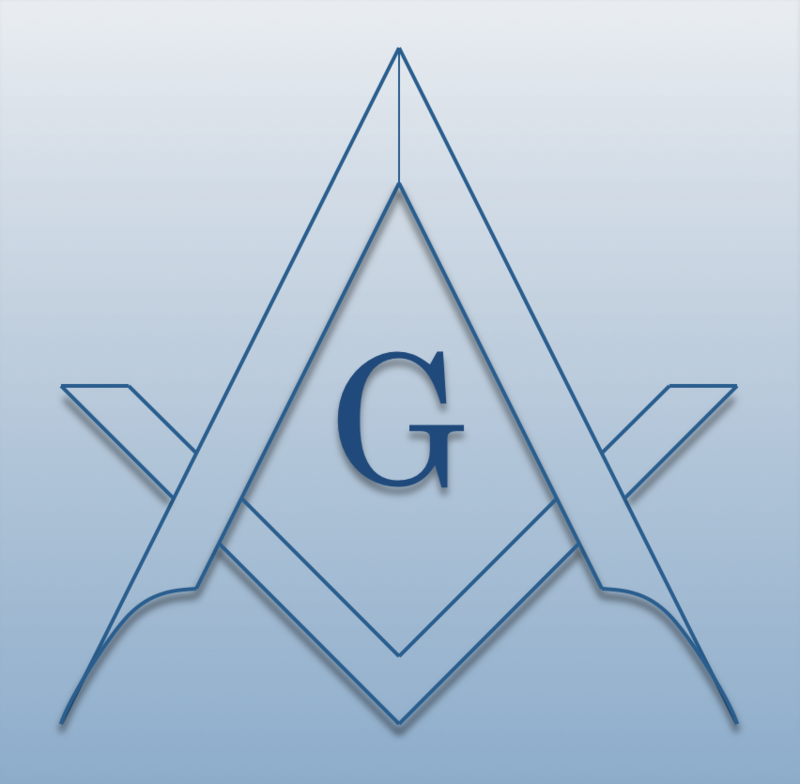 With over 3 million members, Freemasons belong to the largest and oldest fraternal organization in the world. Freemasonry proposes to "make good men better" by teaching - with metaphors from geometry and architecture - about building values based on great universal truths.